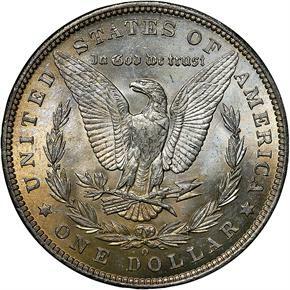 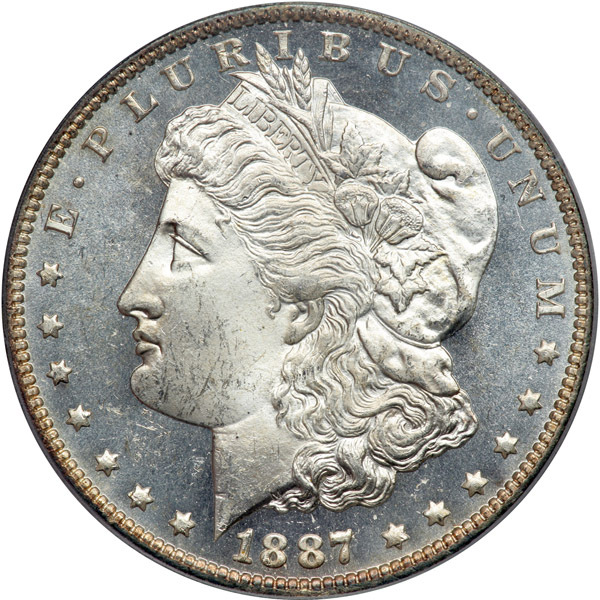 The New Orleans Mint struck over 11.5 million Morgan Dollars in 1887. 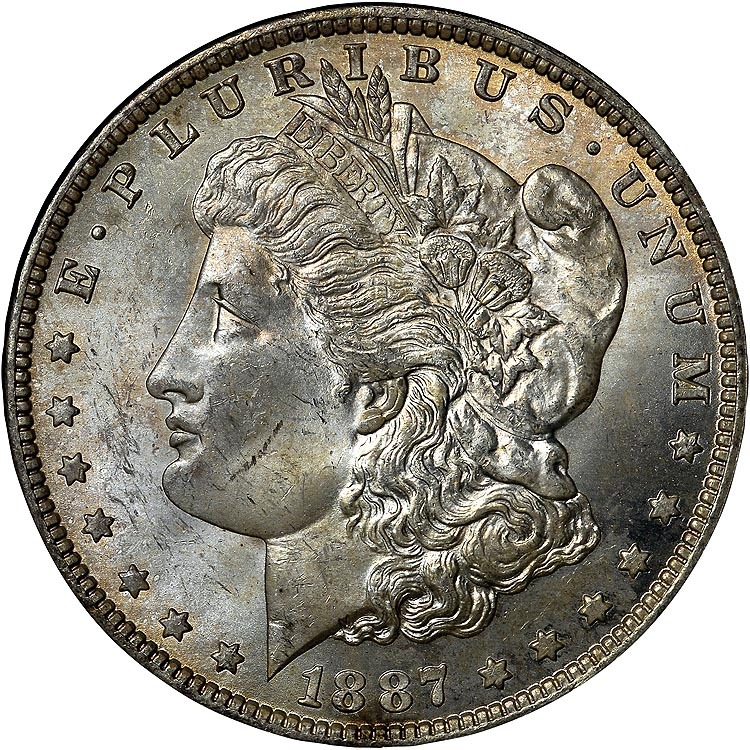 However, as was often the case with that particular mint branch, the coins were often poorly struck. 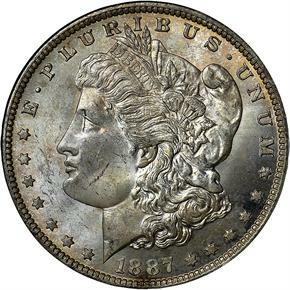 Additionally, they were mishandled after striking, leading to numerous bag marks. 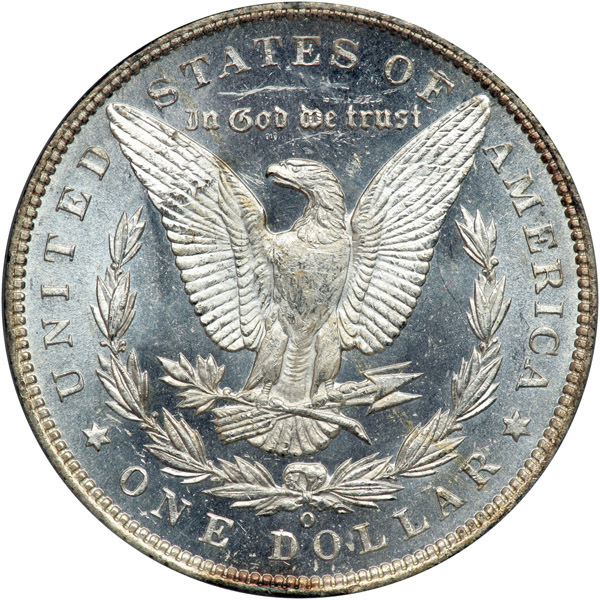 The average uncirculated coin is around MS63. 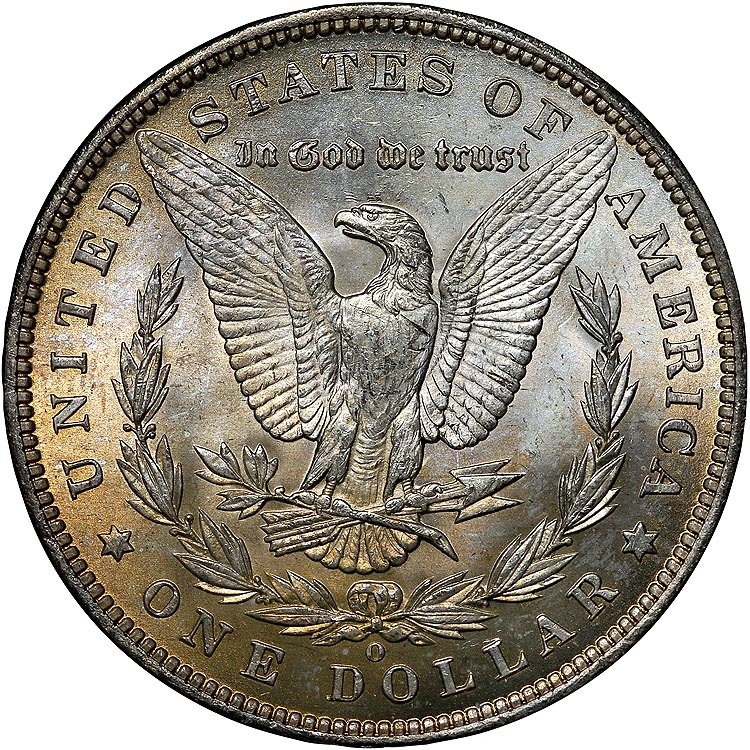 Plenty of choice examples exist as well, but gem coins are very rare.